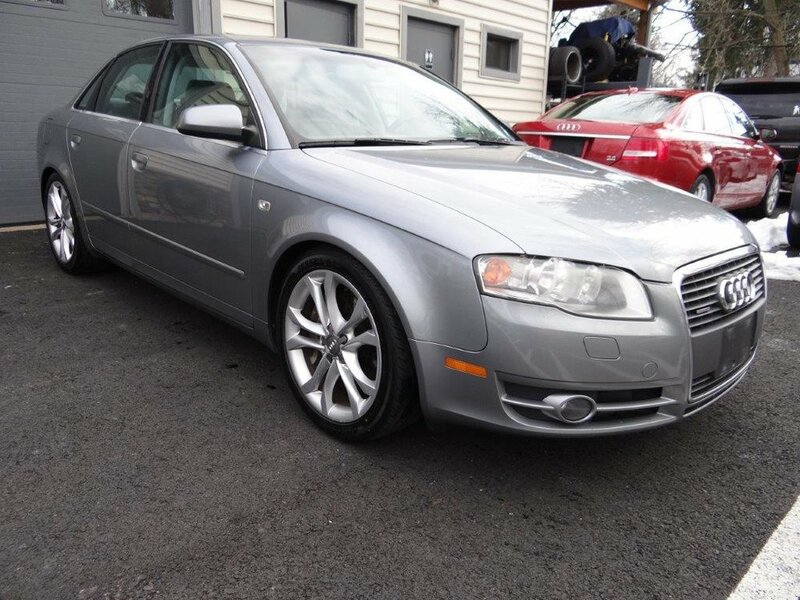 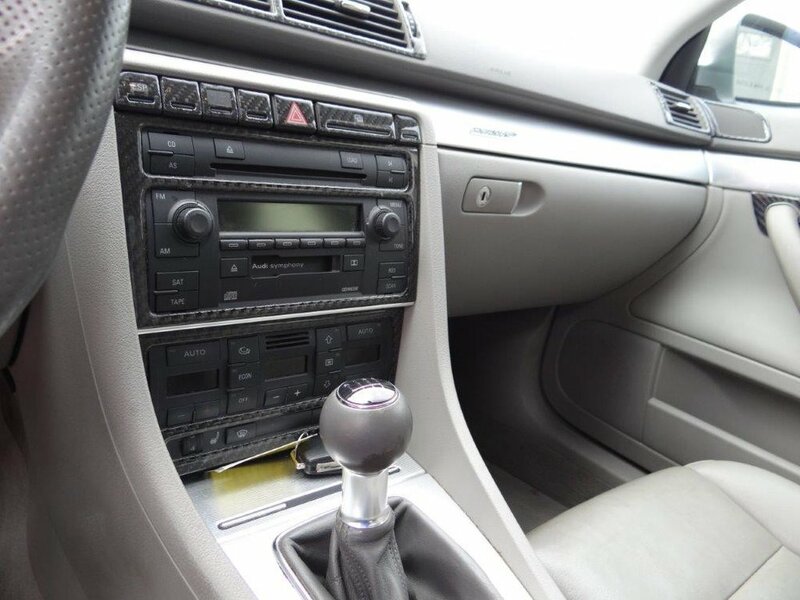 2006 Audi A4 Quattro 2.0T with a manual 6-Speed gearbox. 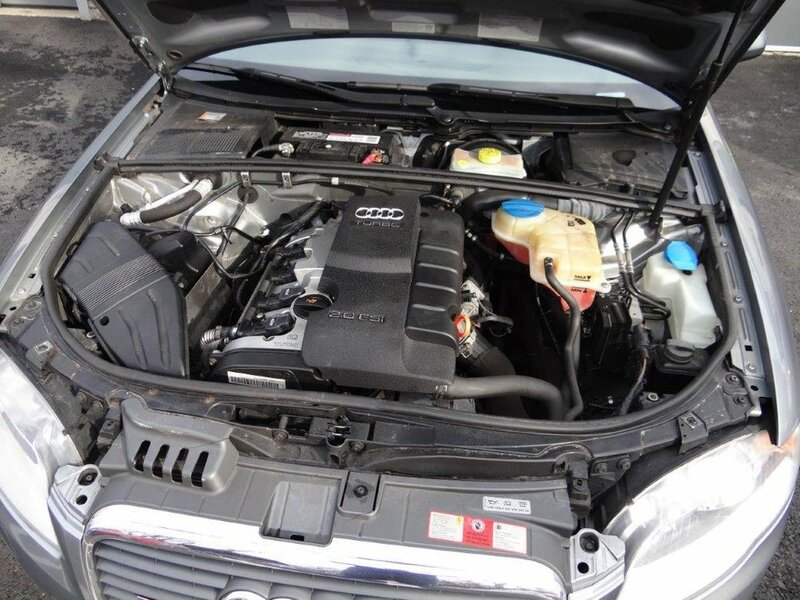 This car has recently had the valve cover gasket replaced, new spark plugs and coilpacks, and a new starter installed. 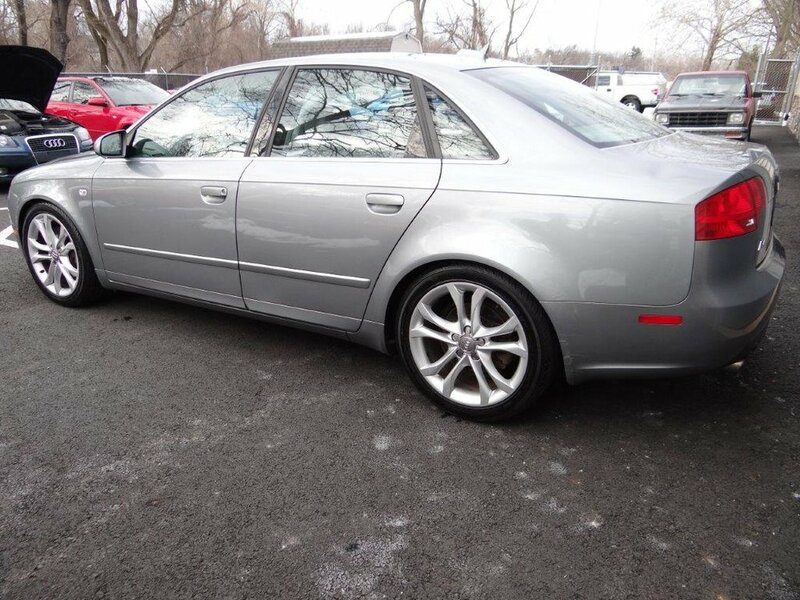 The car also features B8.5 S4 wheels with tires with good tread remaining. 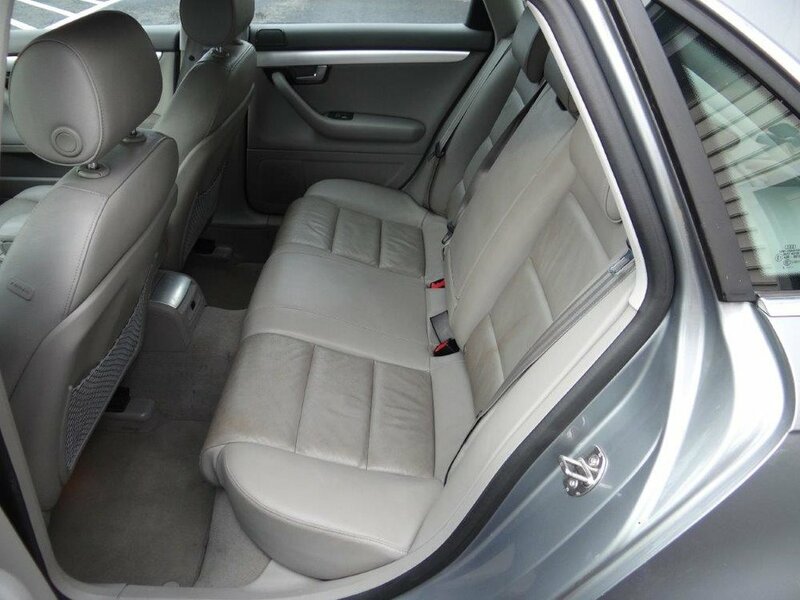 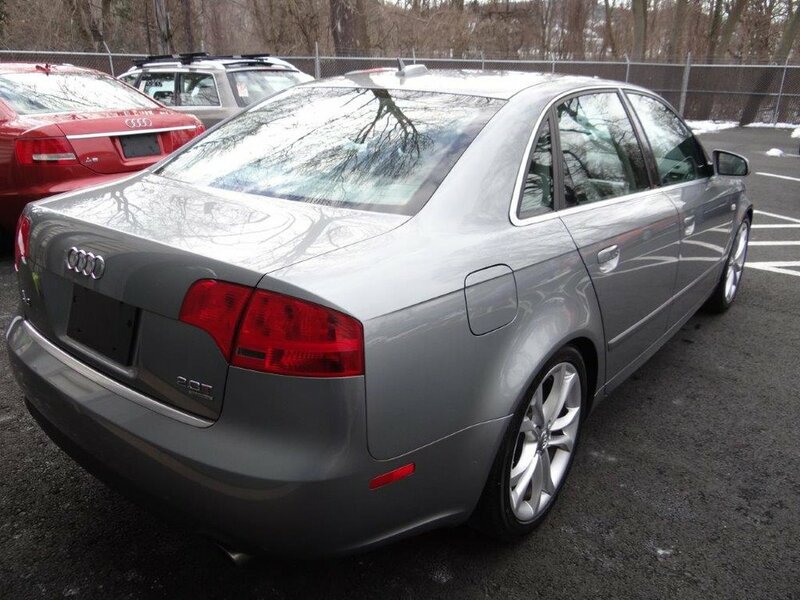 Heated and power front leather seats, dual climate control and sunroof. 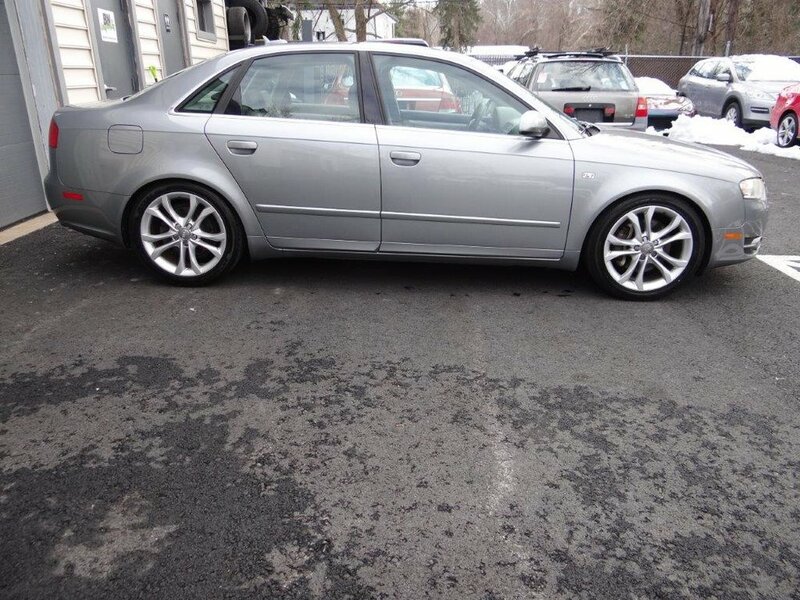 The car is also lowered on aftermarket springs with Bilstein shocks and struts. 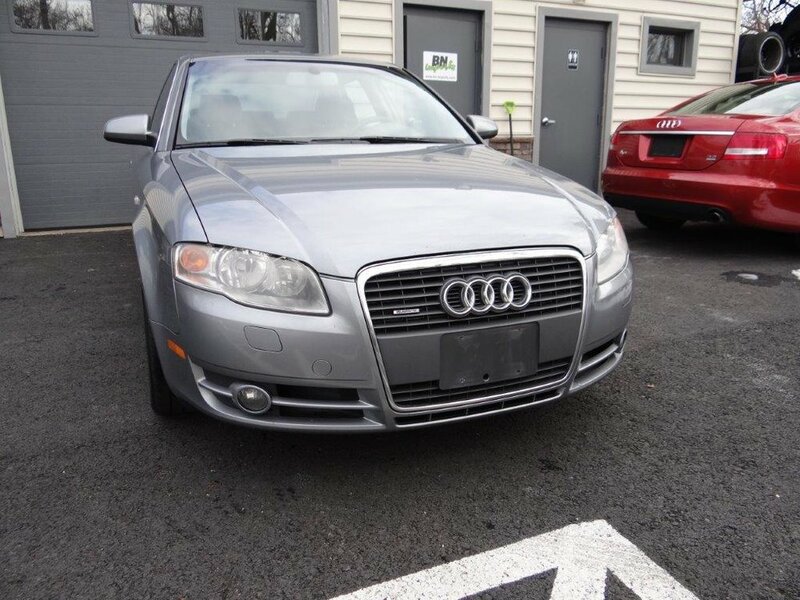 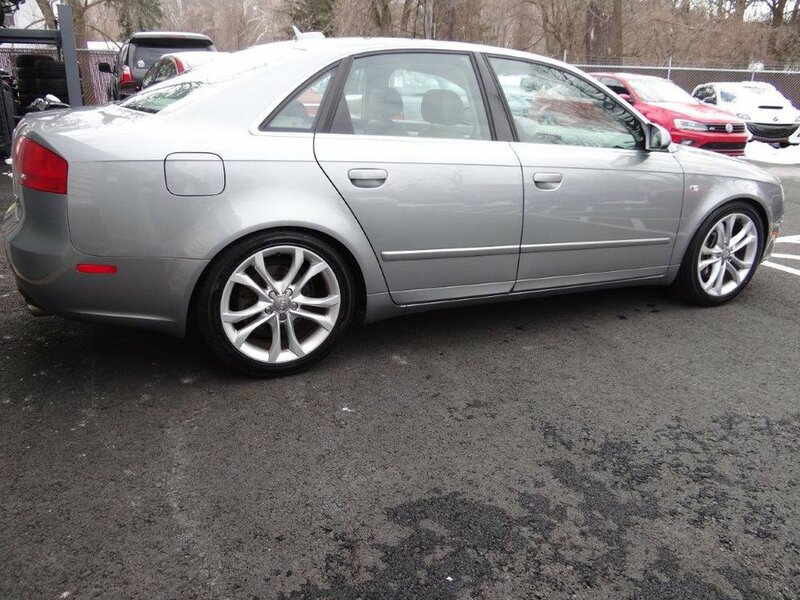 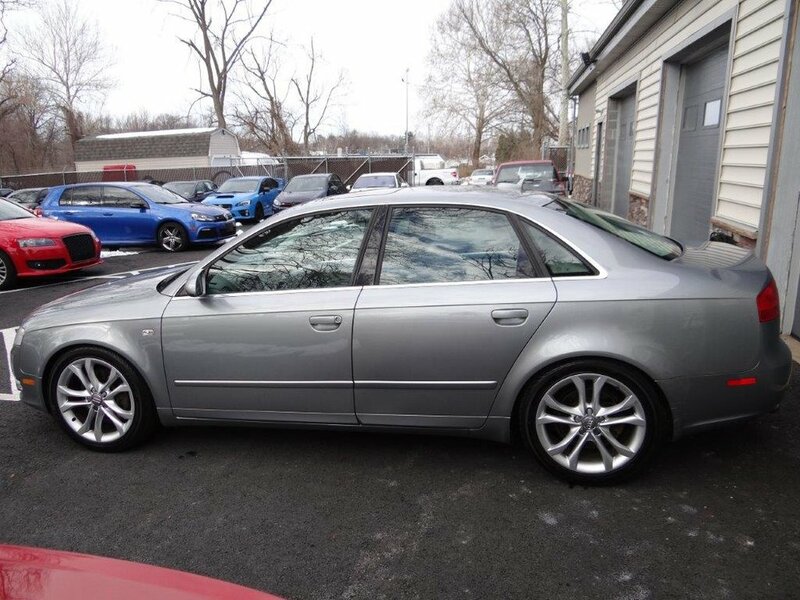 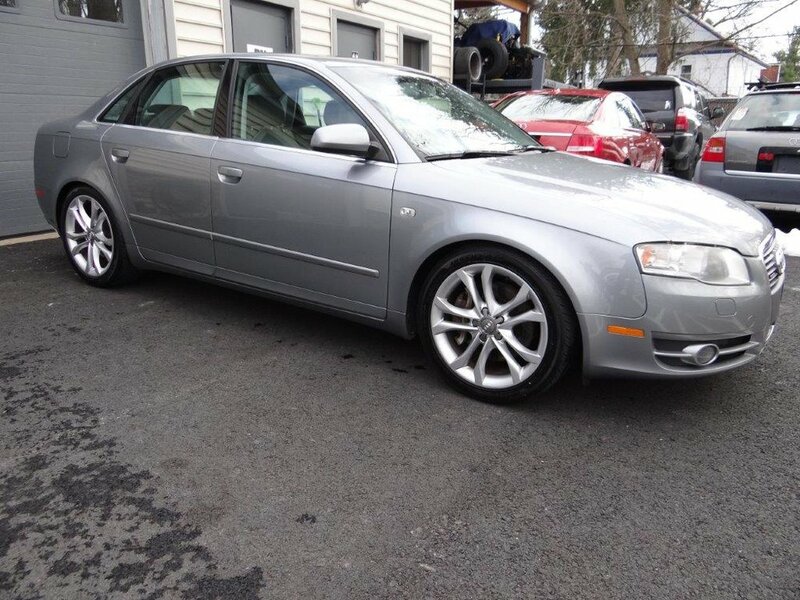 Don't let the mileage scare you, this A4 has been well taken care of and runs great.